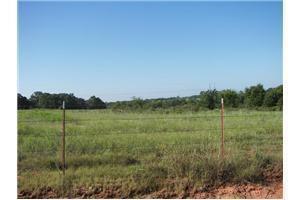 Land Property Land Property BEAUTIFUL ROLLING TERRIAN AND WONDERFUL VIEWS AWAIT YOU ON THIS 71 ACRES. PERFECT FOR A HORSE RANCH AND YOUR DREAM HOME. SOME HIGHWAY FRONTAGE.